Tried and tested by experienced therapists and healing groups. Reiki Masters have also worked with Healing Gold for Reiki attunements with wonderful results. 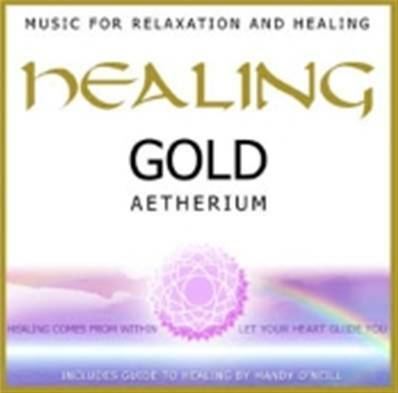 Includes detailed sleeve notes by Reiki Master Mandy ONeill. Total Running Time : 60:00mins.